Contact us to schedule an appointment to build an instrument for you, to tune your instrument, or repair your instrument. Please enter the text on the right exactly as shown. 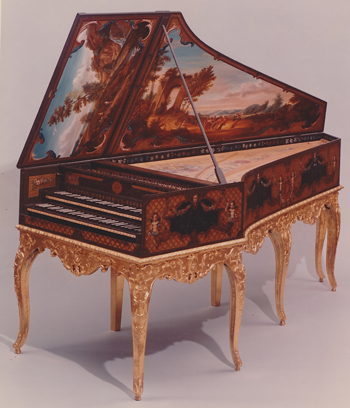 Thank you for contacting Robert Duffy Harpsichords and Clavichords!